stepped foot here in the Napa Valley. 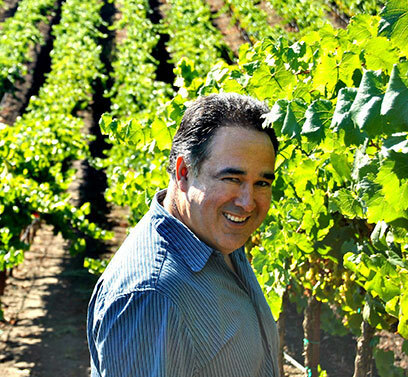 rujillo Cabernet Sauvignon is my latest endeavor and a personal labor of love. 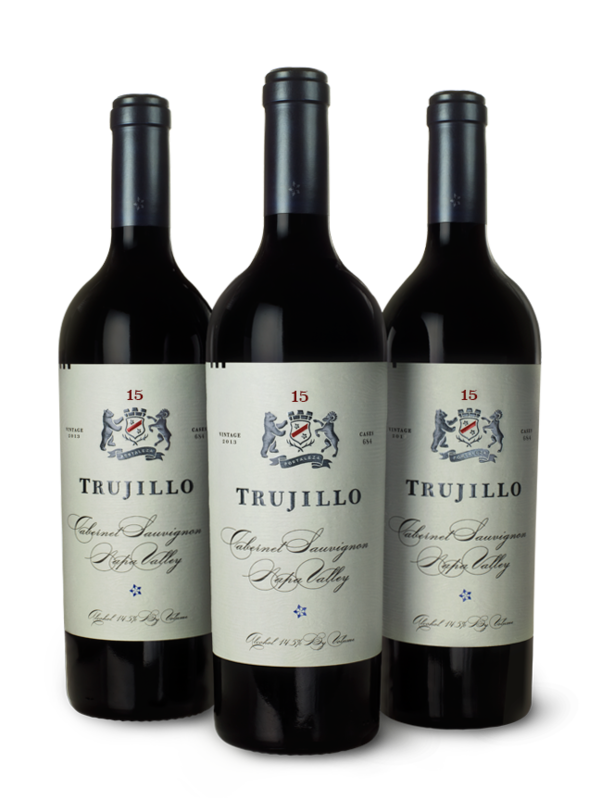 Inspiration for this wine traces back to 1982, when I first arrived in Napa Valley from my family’s farm in Colorado. I grew up helping my father year-round in the fields, and learned early on about how soil, climate, pests and critters affect living, growing plants. After three decades of winemaking experience in all aspects of the business—from vineyard cultivation and irrigation digging, to cooperage selection and blending—I’m proud to now offer my own namesake Cabernet Sauvignon. This wine is a realization of my lifelong passion for crafting red wine, an expression of all that I’ve learned and deeply value about winemaking in the Napa Valley. Growing and harvesting grapes across diverse terroirs, from lush valley floor to hillside slopes, contributes the exceptional balance and structure I look for in a wine. Maybe my farming roots are why the vineyards feel like home and the growers, extended family. Fruit for my label comes from some of Napa’s finest, including Herb Lamb Vineyards in St. Helena, Gary Morisoli in Rutherford, Healy Vineyards in St. Helena, and Henry Brothers Ranch on Howell Mountain. If not already signed up, we invite you to sign our guest book. Welcome! This area allows you to manage your account with us. From here, you can view your order history, manage your saved profile, and view any allocated wines. Any edits made here are for your membership only and not your general contact information.